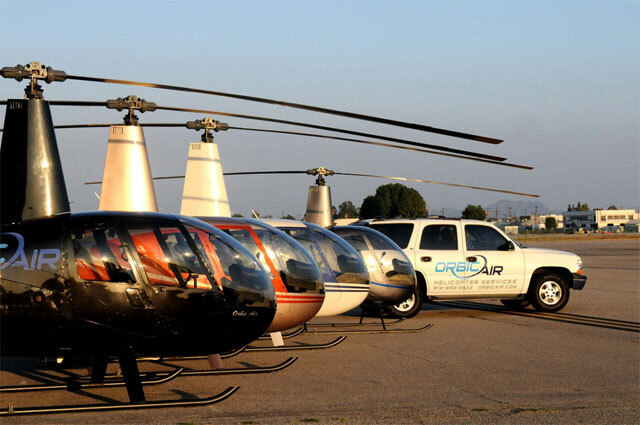 Orbic Air offers the finest in helicopter flight services in Los Angeles. From helicopter charters of Los Angeles, Los Angeles helicopter tours, helicopter tours of Hollywood, and helicopter training in Burbank, to aerial photography, aerial production and helicopter leasing, Orbic has been Southern California's premiere helicopter company for more than 20 years. Orbic Air is conveniently located at the world-famous Bob Hope Airport in Burbank, making it centrally located to all areas of Los Angeles, Hollywood, Malibu and Santa Monica. 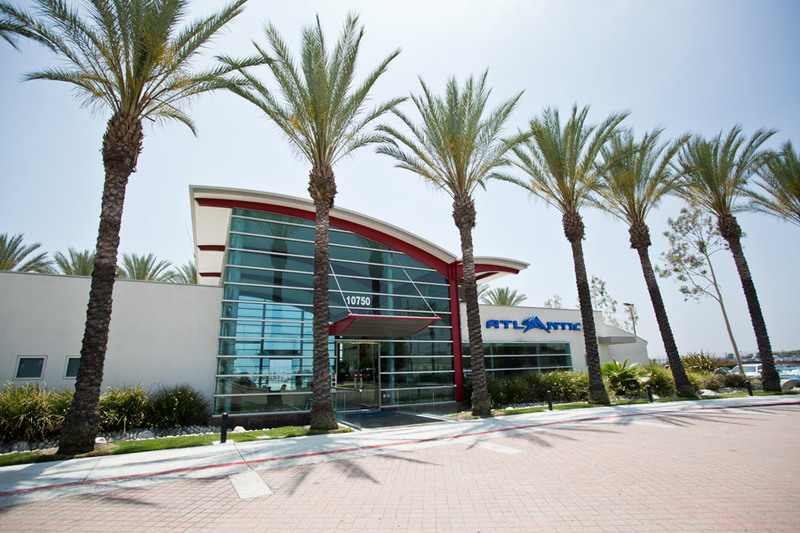 Orbic Air is located at the Atlantic Aviation Terminal.